Jennifer Rafferty MA, LPCC-S, is the Coordinator of Community Mental Health Services, Clermont Region 1. She received her graduate degree in Mental Health Counseling from Xavier University in 2011. 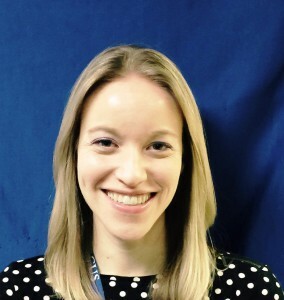 Prior to her work as an outpatient therapist with Child Focus, Inc., Ms. Rafferty completed her internship training at Wasserman Youth and Adolescent Center; a partial hospitalization program, through Child Focus Inc., for youth struggling with severe mental illness. During her training, Ms. Rafferty gained experience in diagnosing and treating children and adolescents with mental and emotional disorders, running therapy groups, and providing individual/family therapy. 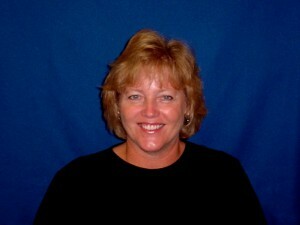 Ms. Rafferty joined Outpatient Services with Child Focus Inc. in January 2012. As an outpatient therapist, she performs both individual and family therapy and runs the Active Parenting group for parents who wish to strengthen their parenting skills. In 2014, Ms. Rafferty became the Assistant Coordinator of Community Mental Health Services in the West Clermont Region. She later became Coordinator of the region. In this role, Ms. Rafferty oversees the therapists and case managers in the region while still providing individual/family therapy to clients. 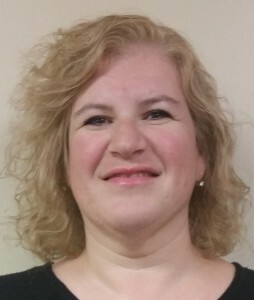 Victorya (Vicki) Reynolds, MS, MA, Psychological Assistant, completed her Master of Arts in Clinical Psychology at the University of the Cumberlands in August 2015. She is currently working toward her Ph.D. in clinical psychology at the University of the Cumberlands. Ms. Reynolds also earned a Bachelor’s degree in Sociology at Northern Kentucky University and a Master of Science degree in Criminal Justice at University of Cincinnati. She has experience working with children on the Spectrum Disorder and ADHD. She also has experience conducting neuropsychological evaluations as well as diagnostic assessments with children and adolescents. Ms. Reynolds has also provided individual/family therapy for children, adolescents and adults in various settings. She began at Child Focus Inc. in December 2015. Ms. Reynolds currently works as a psychology assistant providing individual/family therapy and psychological evaluations to children and adolescents. Marilyn H. Robinson, MSW, LISW-S is the coordinator of Wasserman Youth and Adolescent Center. She is responsible for the day-to-day operations of the partial hospitalization and TranQuest programs. Mrs. Robinson completed her practicum for her master’s degree in the PH/DT program at Child Focus and became a full time employee in 2003. At that time, Mrs. Robinson was a therapist for the Alternative Program at the Genesis Center. Mrs. Robinson accepted a therapist position at Wasserman in 2007 and became the program coordinator in 2011. Mrs. Robinson received her master’s degree in 2003 from the University of Cincinnati and is an independently licensed social worker in the state of Ohio. She has also completed the requirements to become a designated supervisor and provides supervision for master’s level interns and clinicians that are working toward their independent licensure. Mrs. Robinson also has a Bachelor’s degree in Public Relations from Brigham Young University. Mrs. Robinson specializes in group treatment, individual/family therapy, and crisis stabilization for a wide range of diagnoses and developmental levels. Sarah Ryan, BA, CT, QMHS completed her Bachelor of Arts degree in Psychology with a minor in Criminal Justice from Northern Kentucky University. Sarah has worked in the mental health field since 2010 with a variety of individuals including children and adults with developmental disabilities. Sarah is currently pursuing a Masters degree in Clinical Mental Health Counseling from Northern Kentucky University with a projected graduation date of December 2018. Sarah is currently an intern and provides counseling services at the Mt. Carmel Child Focus office. 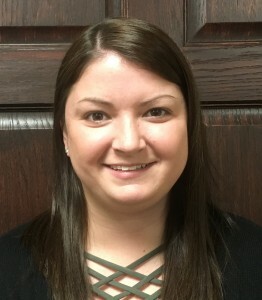 Sarah also provides school and community-based services as a QMHS at Williamsburg Middle/High and Elementary schools and also substitutes as needed at other schools in Clermont County.